Village Baking Company Arrives at Whole Foods | Village Baking Co.
From the time we started baking out of a home kitchen, to our first little storefront in Colleyville, our mission has always been to share delicious bread and pastries — baked goods we truly love — with our neighbors. Eventually we continued that mission by reaching out to more communities and bread lovers at farmers markets around the metroplex. We’ve had the great fortune to grow to the point that the whole DFW area is now our neighborhood! We’ve seen so many talented chefs bring new dishes to life using our breads, and we’ve made so many new friends — who incorporate our bakes into their families’ weekly routines — along the way. We reached another milestone this weekend, as we rolled out sliced artisan loaves and buns to Whole Foods locations around the DFW! Baking is a slow process that takes patience and diligence. We take that approach when baking bread and when taking a new step for VBC. It’s truly a pleasure to get to work with an amazing grocer like Whole Foods, and it’s taken plenty of hard work and planning to make it happen. Having the opportunity to reach more people with our bread is why we wanted a bigger production space when we had to leave University Blvd. Our team of bakers has been dedicated and persistent throughout the process of moving to a new space and taking on new projects as well. For that, we’re so thankful! 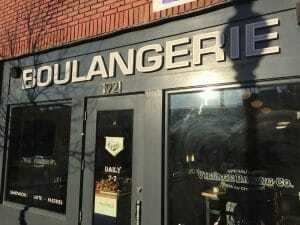 We’ve heard from many customers around the DFW that they enjoy our bread, but that it’s not always easy to make it to one of the Dallas boulangeries throughout the week. 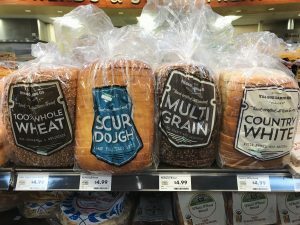 We’re so happy to provide our bread to 13 area Whole Foods locations so that you can find it during your regular grocery run. For us, sharing bread is a sign of fellowship and friendship, and we’re always happy to make more friends! 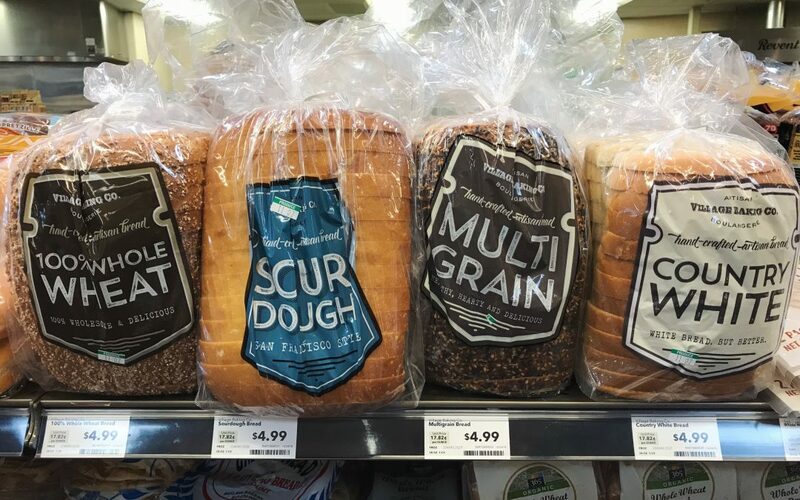 We’re offering sliced sourdough, country white, multi grain, and whole wheat loaves to Whole Foods stores, as well as white and wheat hamburger and hotdog bun varieties. 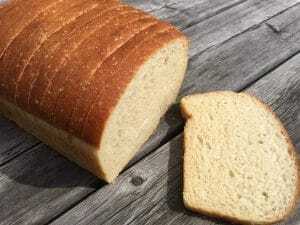 Thank you for supporting this passion project and allowing us to continue to reach more bread lovers with our products! For information about bread availability, or to learn about our Dallas, TX boulangeries, contact Village Baking Company at 214-951-9077.